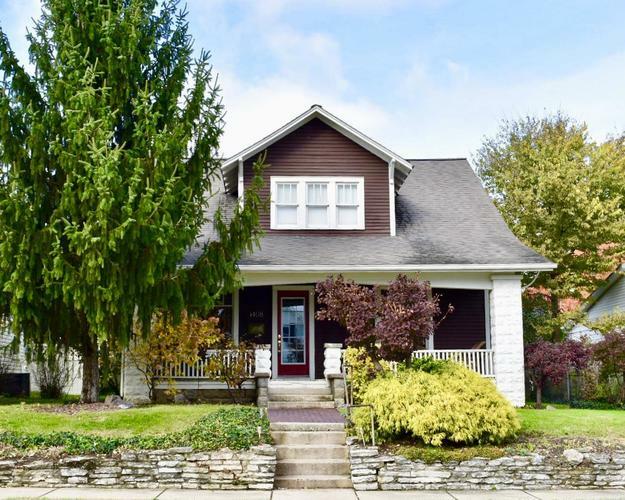 Classic 1930's craftsmanship bungalow with endless charm needs new owners. Tons of orginial woodwork, classic built-ins, lots of windows and formal dining room are some of the qualities this home has to offer. Inviting covered front porch, large fenced in park like back yard, and central location. Close to downtown, bus line and great harvest bread company for your morning coffee or fresh baked goods. This will be a project house, but will be a perfect investment for the right person and is worthy of the TLC needed. If you are looking for a unique, quality built bungalow, be sure to see this one. Inspections welcomed, but sold as is.